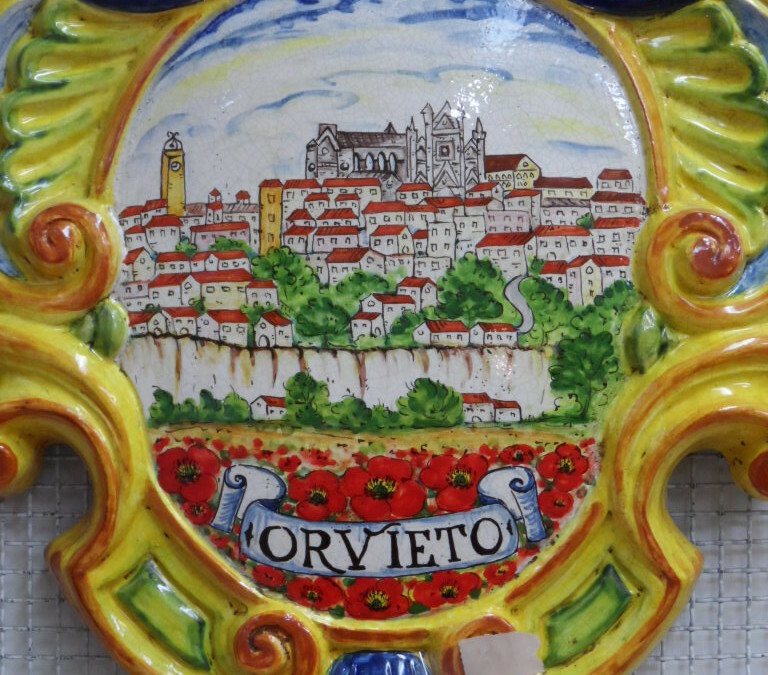 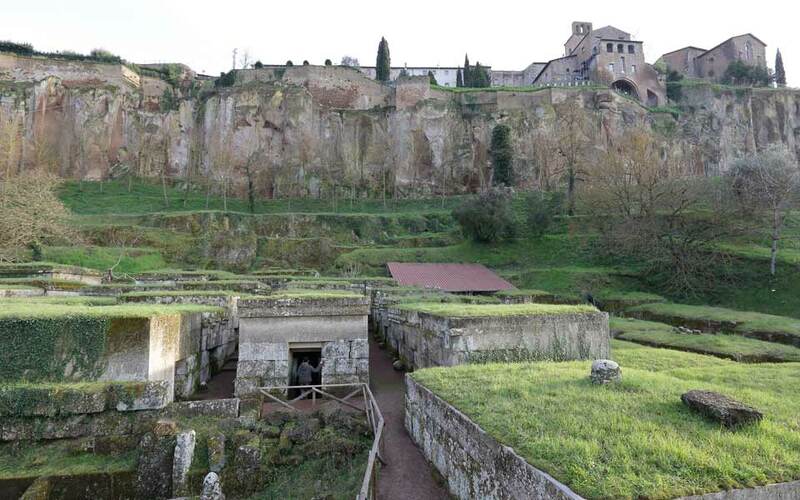 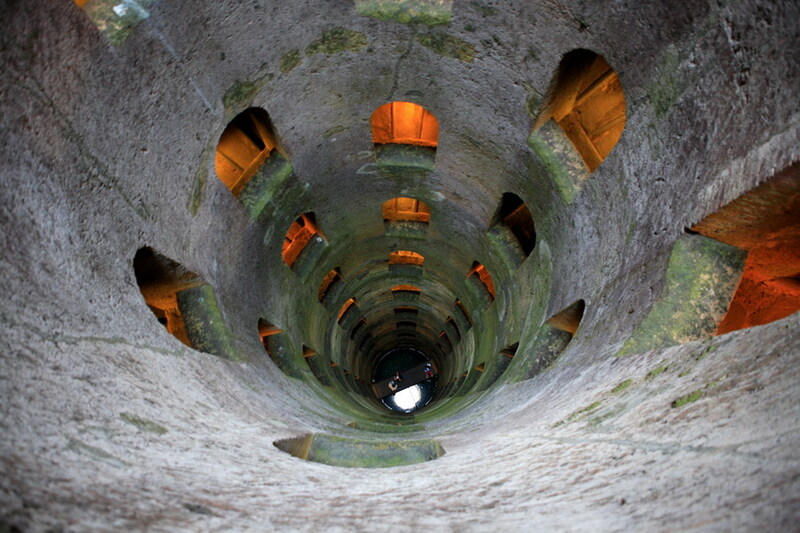 The tradition of ceramics in Orvieto dates back thousands of years, to the time of the first human settlements. 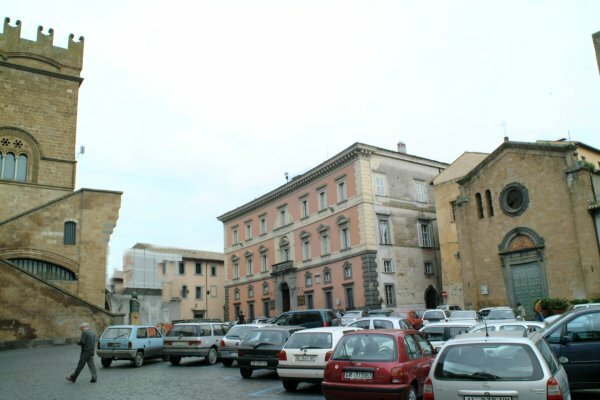 Orvieto : ‘The Golden Lily’ gifted by Blessed Pope Paul VI to India in 1964. 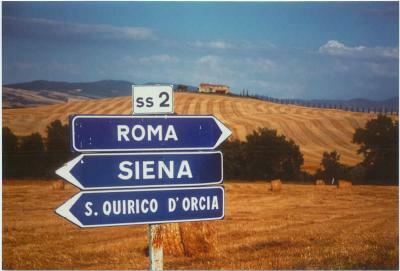 The Beautiful Region of Tuscany in Italy. 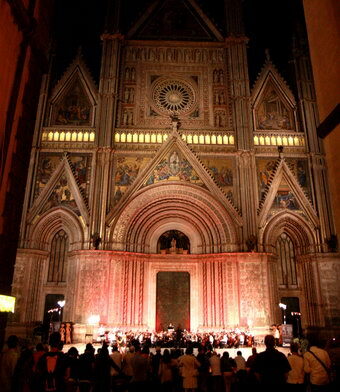 Orvieto celebrates the amazing festival of the Palombella. 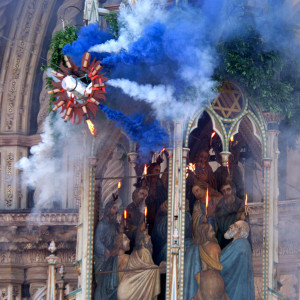 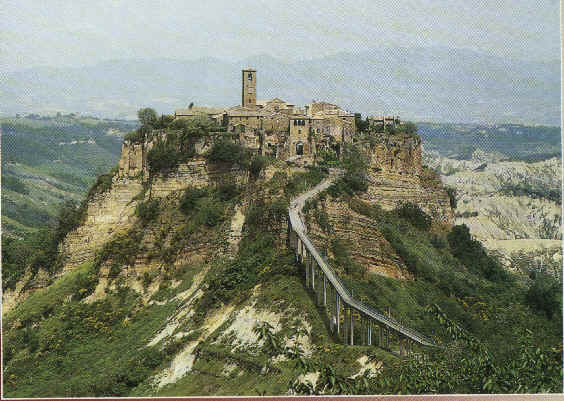 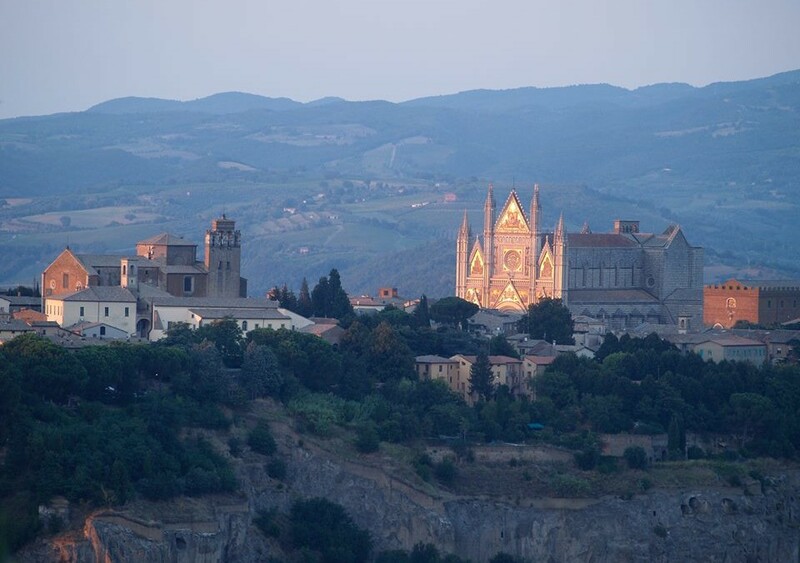 On Pentecostal Sunday (May 20) this year, as it has each year since the 15th century, our beautiful “home” city of Orvieto celebrates the amazing festival of the Palombella.